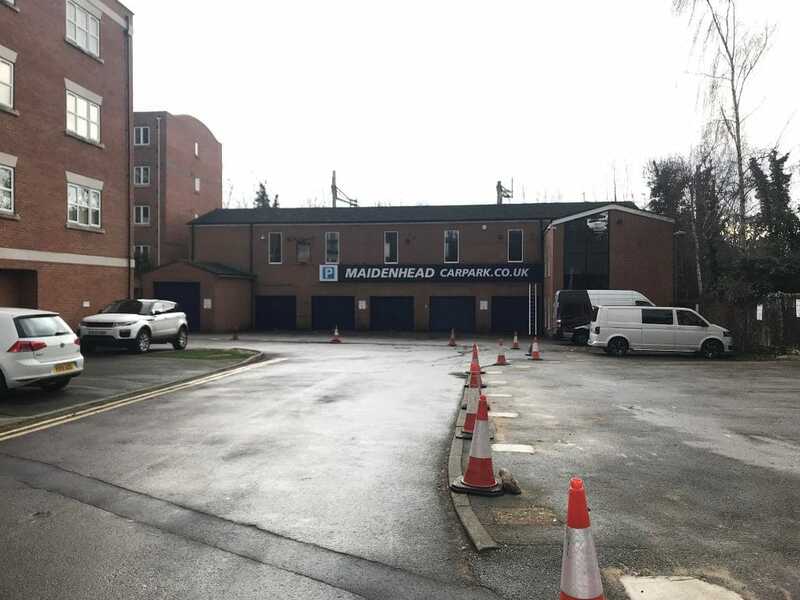 The premises are prominently located close to the Maidenhead railway station on Grenfell Road and within walking distance of town's facilities. Maidenhead railway station provides excellent service to London and Reading and will be enhanced by the Elizabeth Line in 2019. J8/9 of M4 motorway is within a few minutes drive having good access to Heathrow Airport and the M25. The M40 (J4) is accessed by the A404(M) link road. 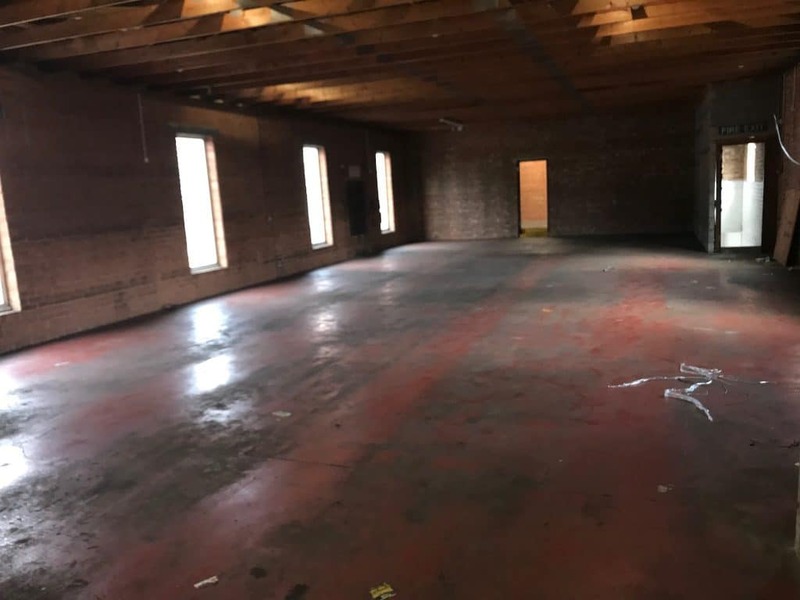 The premises comprise first floor storage and office space which leads itself to a number of uses (STP), ie D1/Gym uses. Supplies good open plan clear space together with offices and male and female toilets. In addition, ground floor reception (917 sq ft) is available by way of separate negotiation. Quoting rental £45,000 pax.